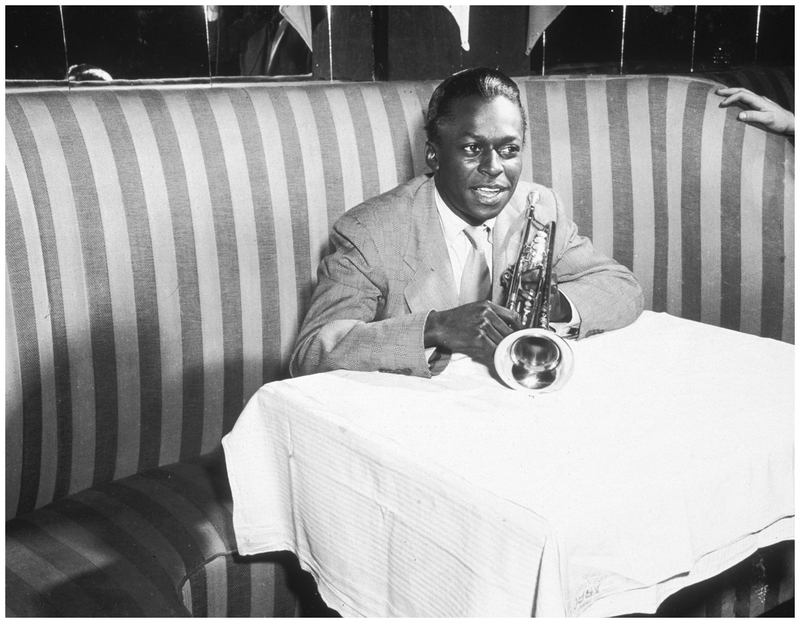 Miles Davis_At the Birdland night club. New York, 1949. Photograph by Frank Driggs Collection/Getty.